An edge light is a deferred light that only illuminates the edges of objects. 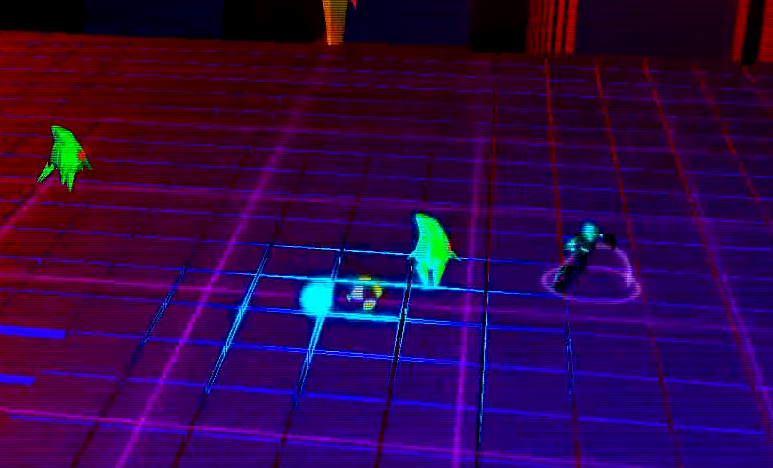 This effect fit in very nicely into my game Dischord to help us give the "Tron Like" look that our artists were looking for. I will pull a higher res image showing the edge light at a later time, but below is screenshot from our youtube trailer of the game showing the edge-lights effect on the cubes below it.